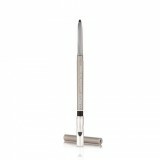 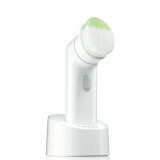 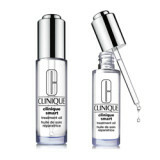 Founded on the philosophy that great skin can be created, Clinique pioneered the dermatologist-developed cosmetic brand. 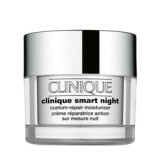 Each beautifully created Clinique skin care and make-up product is allergy tested and 100% fragrance free – crucial in a world where allergies have been labelled the modern epidemic. 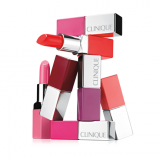 Clinique’s mission has always been to provide the highest quality and most effective line of products to enhance every skin type and tone. 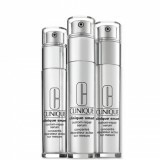 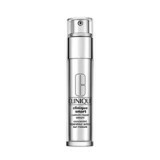 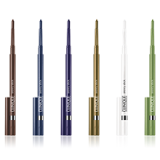 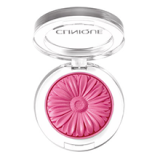 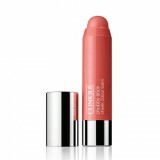 Clinique offers products to both men and women of all ages and ethnicities.